Come let’s celebrate the spirit of India! We have lined up all things Indian on TheGameBox for your entertainment. 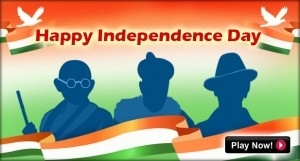 Have fun and enjoy playing Independence day Special games.